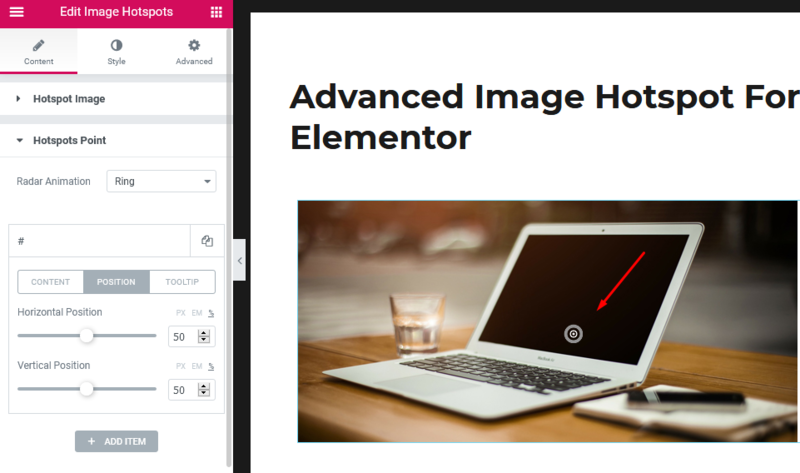 Advanced image hotspot allows to place animated pointers with tooltips over images at your WordPress website with Elementor Page Builder, Use hotspot tool to create products reviews, characteristics, visual guides, instructions and recipes in easy and cheerful way. 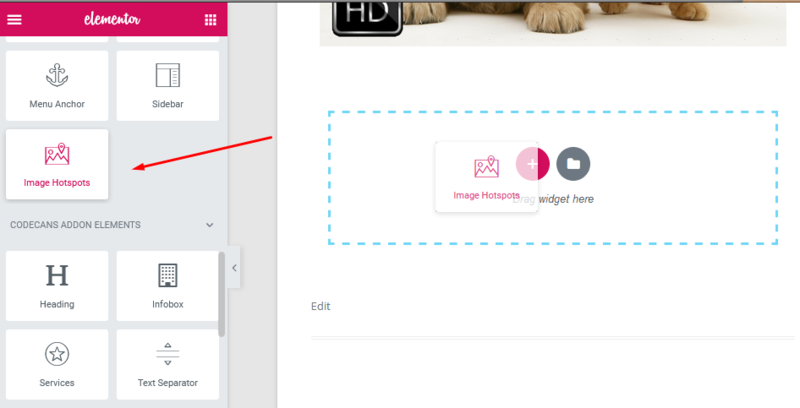 You can create responsive and professional Image hotspots with highly customisable tooltips. Advanced image Hotspot addon will display your images with hotspot icon and tooltip awesomely in in anywhere. Note: This plugin is the widgets for Elementor Page Builder, it requires Elementor Page Builder to be installed and activated on your site.